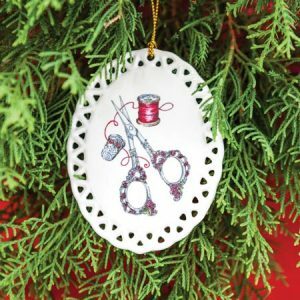 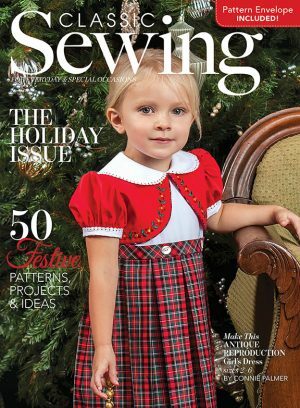 Get the complete set of Classic Sewing annual ornaments! 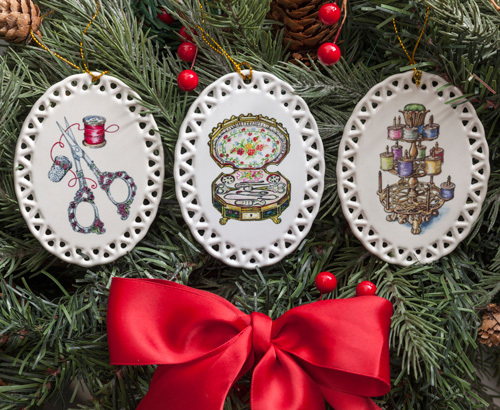 Get the complete set of Classic Sewing annual ornaments! 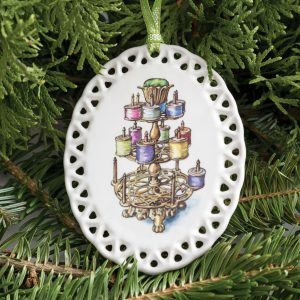 Enjoy three different designs featuring the artwork of Judy Jamieson beautifully presented on these china ornaments. 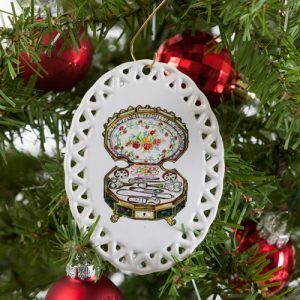 The ornaments are sized 3¾ ” x 2⅞ ”.